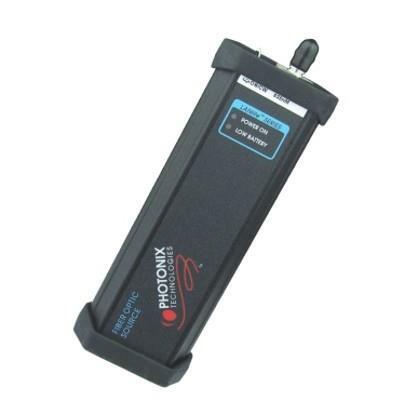 Photonix PX-C110 LANlite Fiber Optic Visual Laser provides high stability and features: ultra low cost; 3kHz modulation, single mode; rugged aluminum body; ST style port (available with SC as well). Photonix PX-C110 LANlite Fiber Optic Visual Laser was designed to provide the test technician with an inexpensive, accurate, and easy to use troubleshooting tool to isolate local light leaks or breaks in singlemode or multimode fiber. Microbends, macrobends, breaks, poor mechanical/fusion splices, and cracked connectors can all be identified with this product. Suggested use: Telecom, Datacom and CATV.